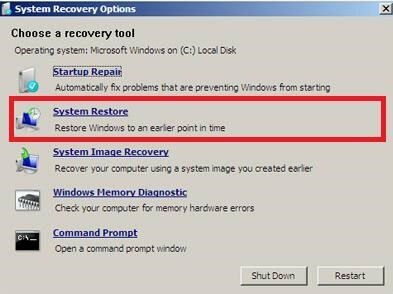 Microsoft is investigating behaviour where systems may not recover from a restart, or applications cannot load, after security update 2823324 is applied. We recommend that you uninstall this update. As an added precaution, Microsoft has removed update while they investigate the problem. The file system structure on the disk is corrupt and unusable. Please run the Chkdsk utility on the volume E:..
Microsoft is researching this problem and will post more information in this article when the information becomes available. This includes issuing a new update that resolves the issues discussed in this article. We recommend that customers uninstall update 2823324, which is provided in Microsoft Security bulletin MS13-036. This article provides multiple methods to uninstall the update. For computers that have security update 2823324 installed but have not yet restarted, follow the steps in Microsoft Knowledge Base article 927392 to uninstall the hotfix by using the command line syntax that is described in the article. Restart by using the F8 key. This only applies on the below operating systems.